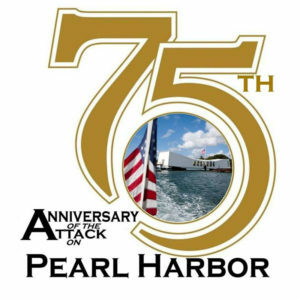 A special event to honor the 75th anniversary of the attack on Pearl Harbor will be held tonight in Charles City. Local resident Christopher Anthony explains what motivated him to organize the event. “I thought it fitting since Charles City had three men who died on the Arizona that morning to have a ceremony to honor that day and those men,” Anthony says, “as well as our World War Two veterans, since their numbers are thinning out.” There will be many guests of honor at the event, including a very special guest from eastern Iowa. Many area organizations have been involved in planning the event and Charles City school students will show off displays they made depicting the attack. 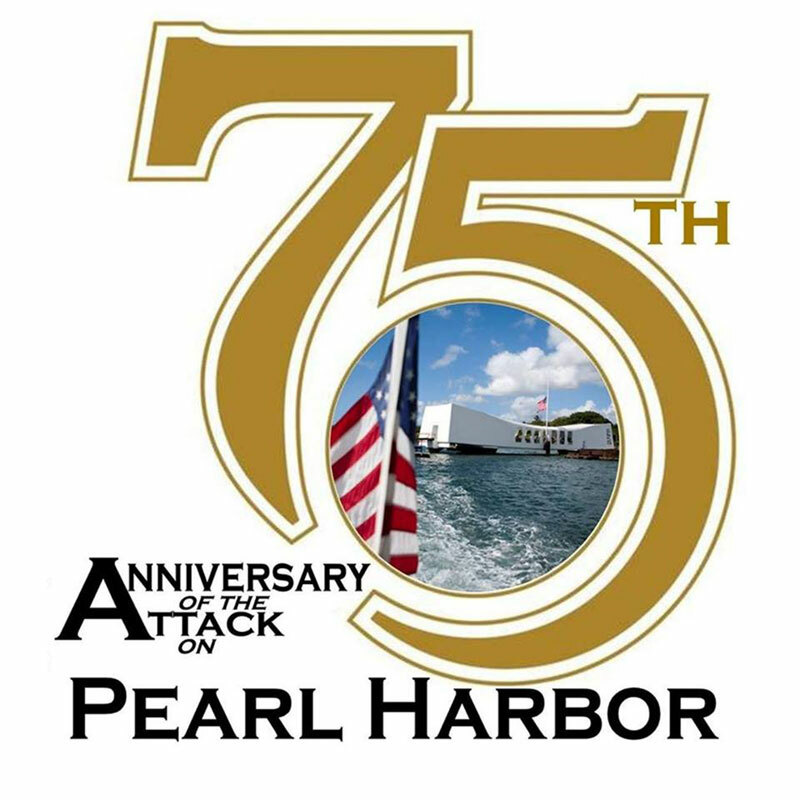 Anthony is hoping for a large group of World War Two veterans to attend the event. Anthony says more than 226,000 Iowans served during World War Two and nearly 8,400 of them were killed in the war. The event is scheduled for 6:30 p.m. at 500 North Grand Avenue Auditorium, formerly the Charles City Middle School.